There's a difference between doing a job and doing a job well. Come explore the difference, you'll be glad you did. 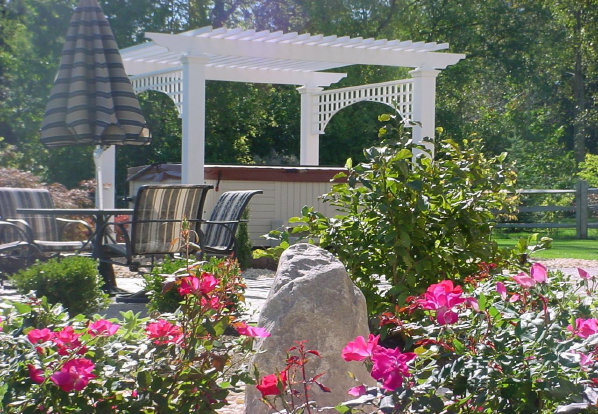 Your next best landscape or outdoor space is limited only by your imagination. Reflect on your lifestyle, intended use of your landscape, elements you must have and let your imagination run wild! What's it going to hurt? We can dream with you and while doing so document the process to formulate a plan for your creation. ...Beautifying Our World One Yard At A Time...Since 1979! Dream - what could it be? Allowing yourself the freedom to explore the possibilities, will allow you to create the landscape of your dreams. We can assist you, through the process of design. Where we develop concepts, construction plans, and planting plans. Providing the blueprint to see your dream through to reality.